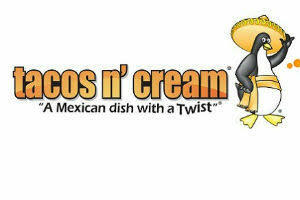 Tacos 'n Cream is a food truck specializing in healthy, never-processed, Latin American inspired cuisine. Try the marinated carne asada with abuelita style rice and smoked black beans, and homemade natural gelato for dessert. 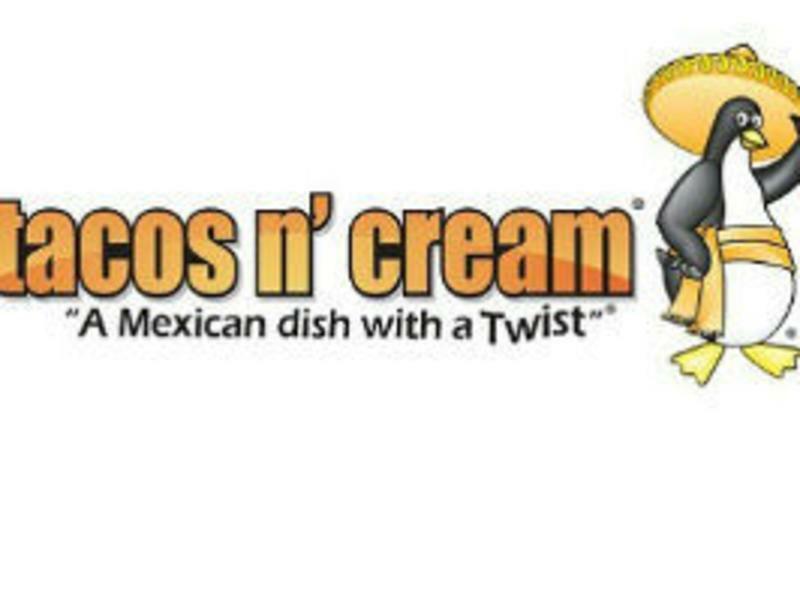 Tacos 'n Cream is also vegan friendly.